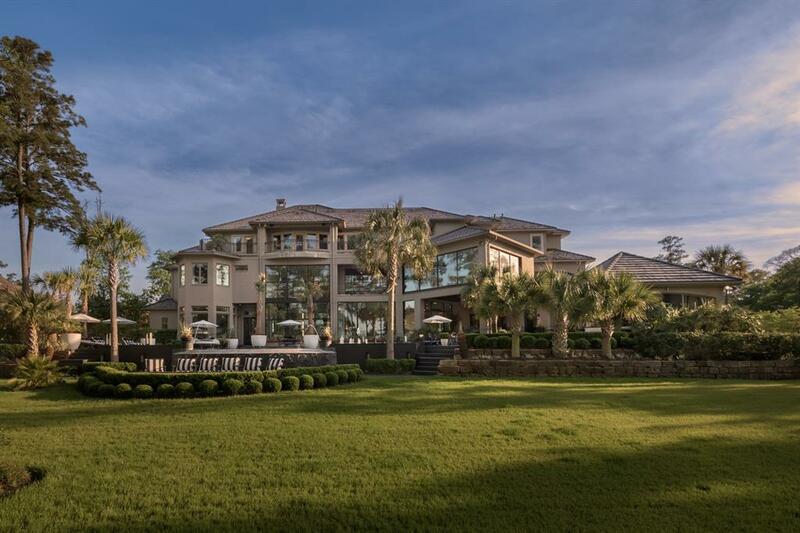 This elegant and luxurious Estate sits on a 2 acre lot overlooking the Nicklaus Course in CW and Bear Branch Reserve. 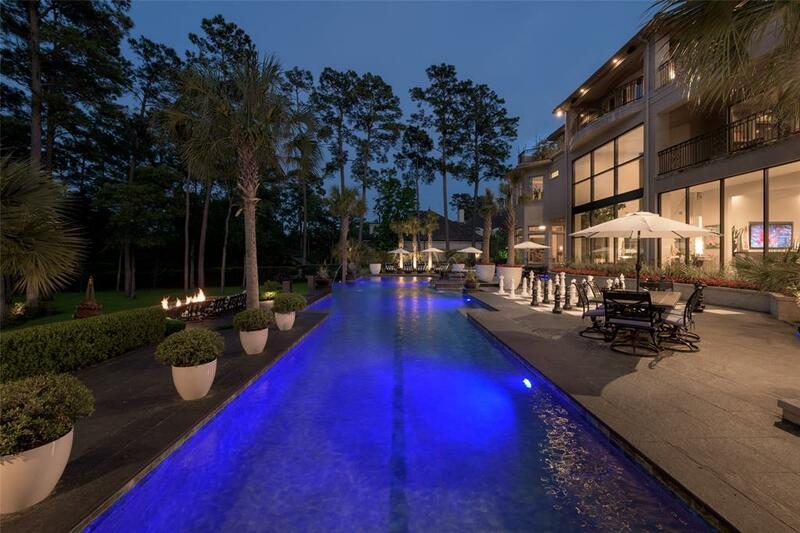 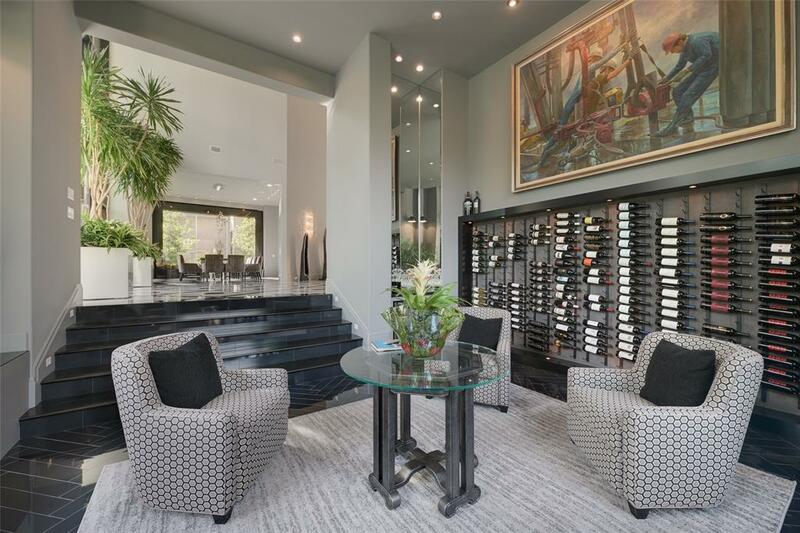 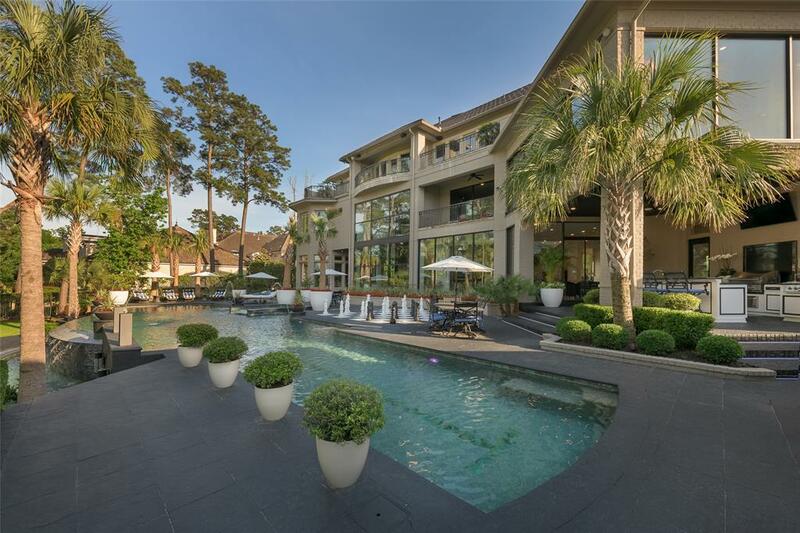 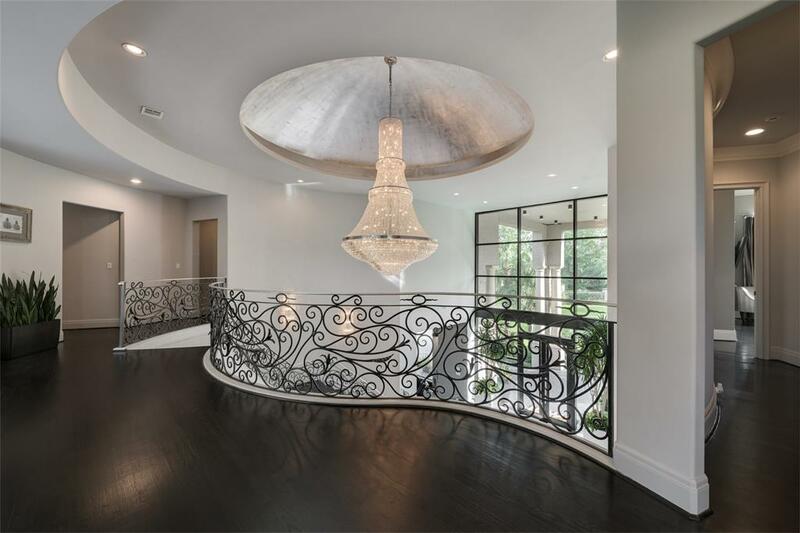 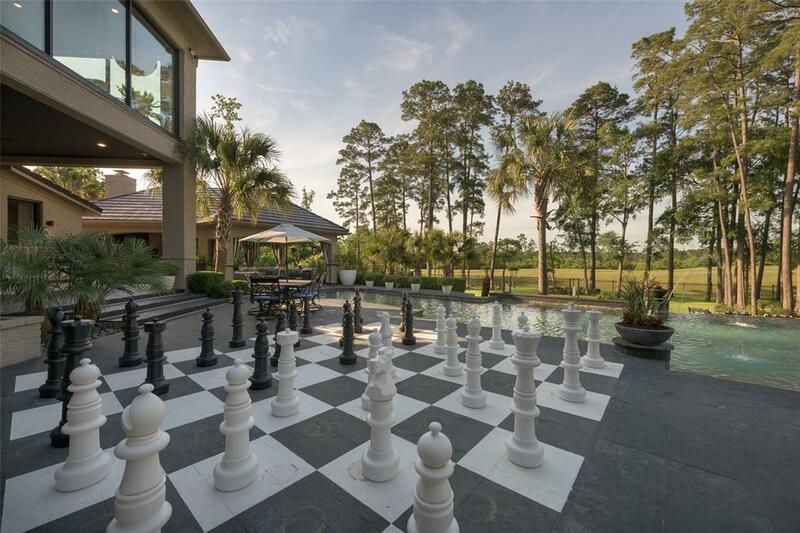 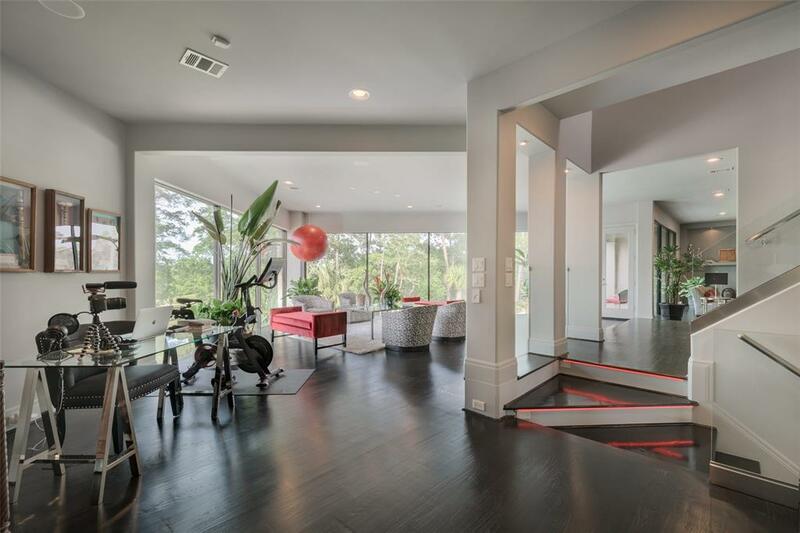 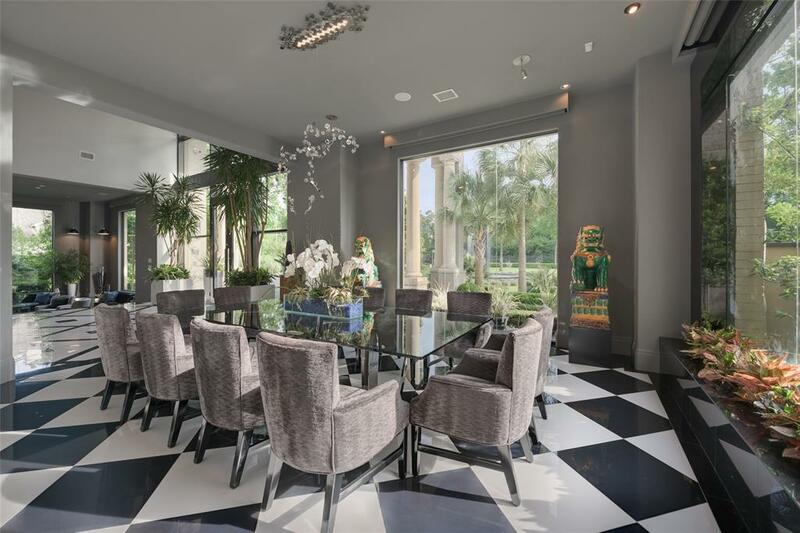 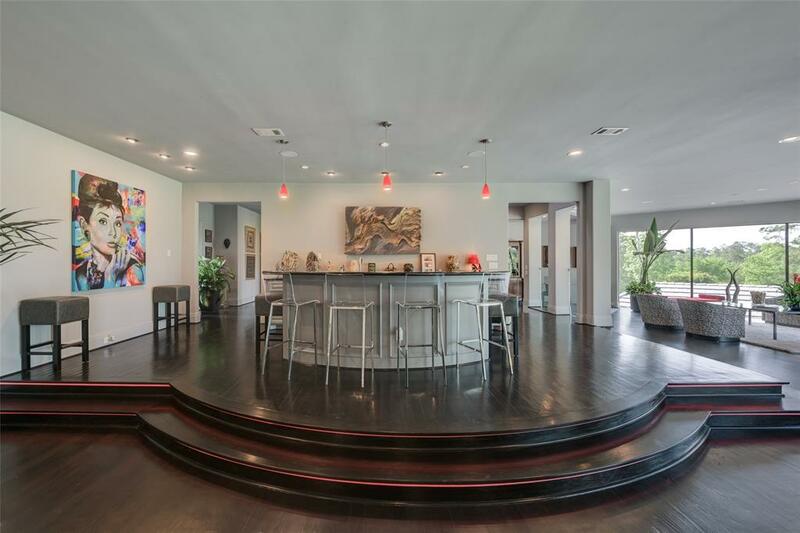 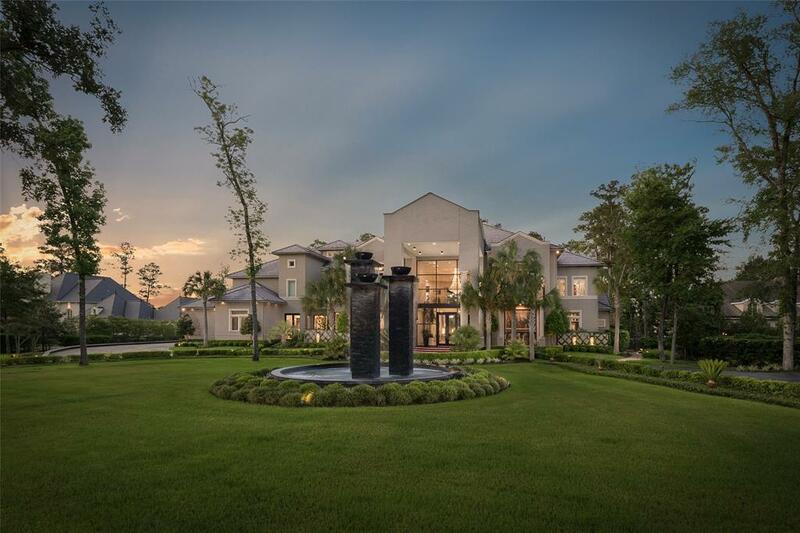 The spectacular gated entry boasts a towering water feature and circular driveway. 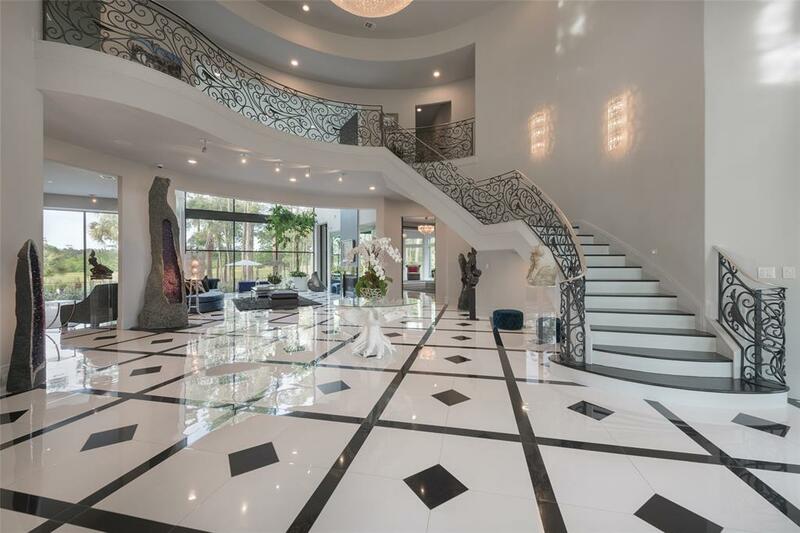 The Egyptian Crystal chandelier and 25 foot floor-to-ceiling glass walls welcomes you to a breathtaking residence. 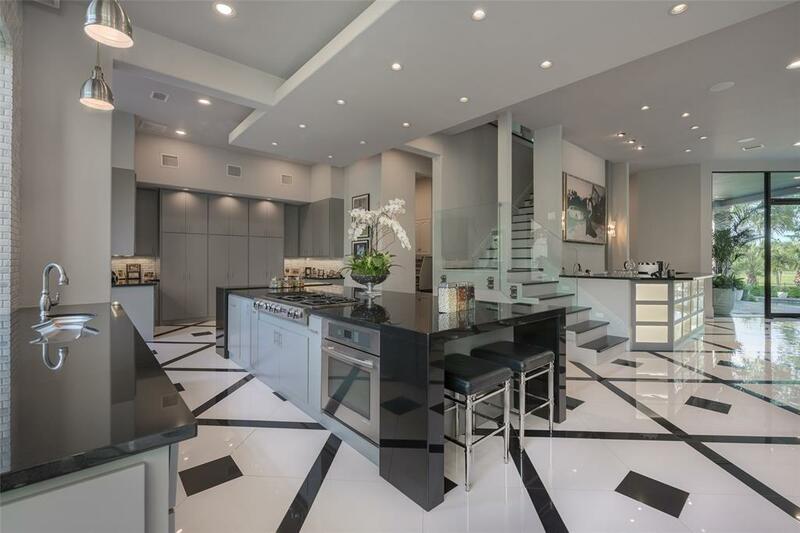 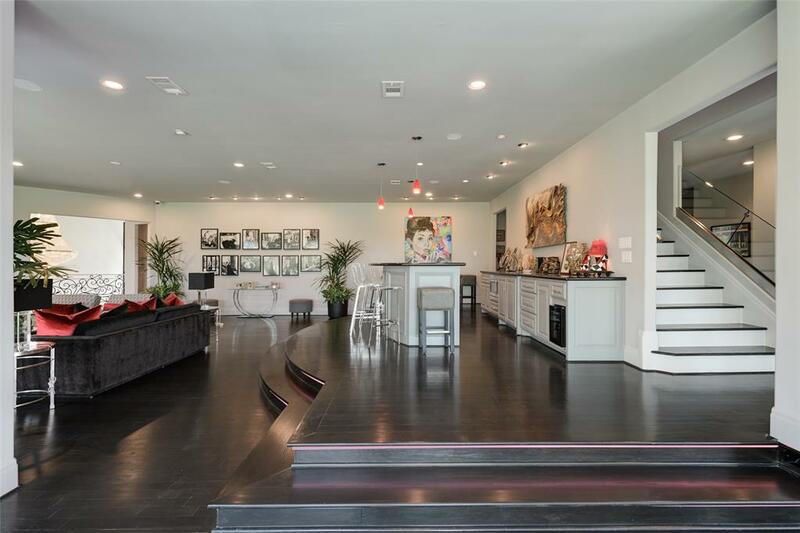 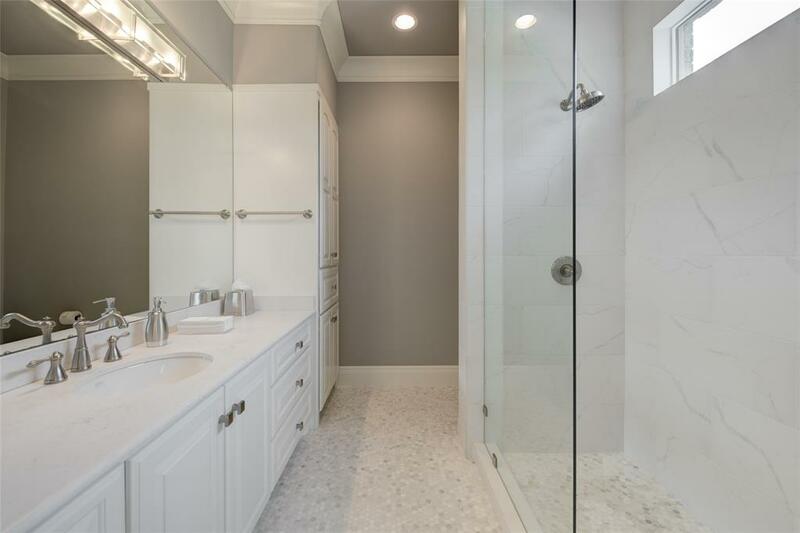 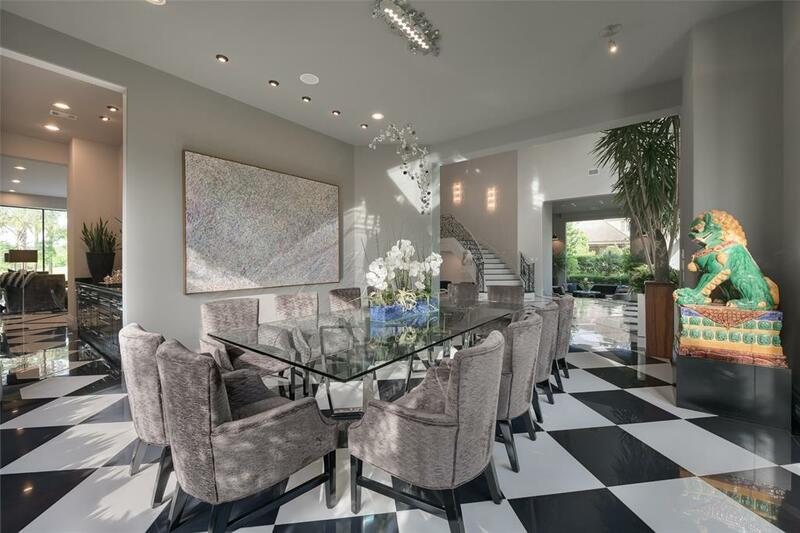 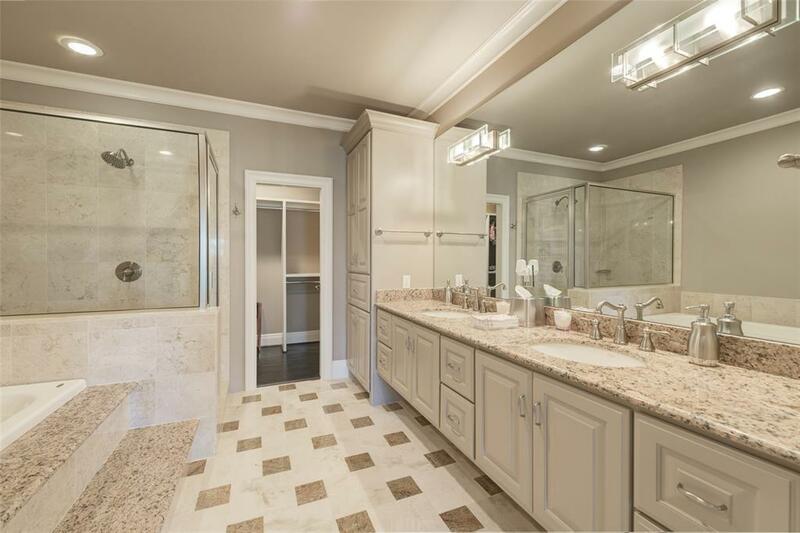 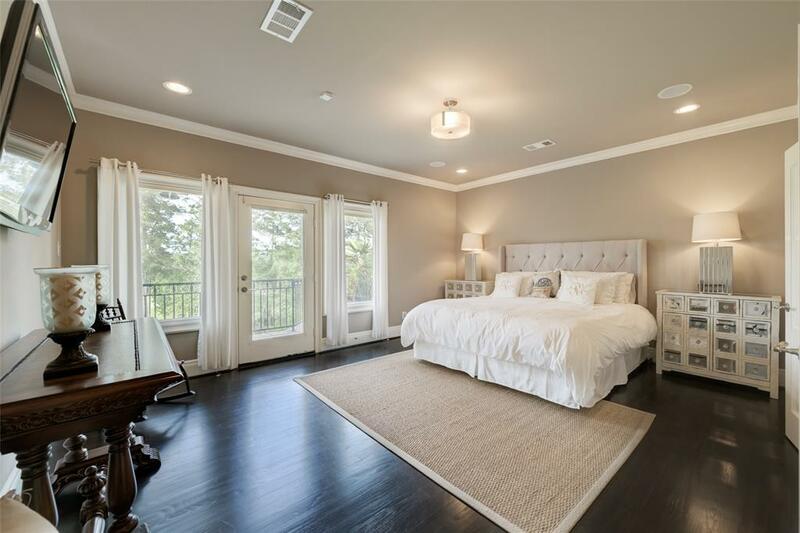 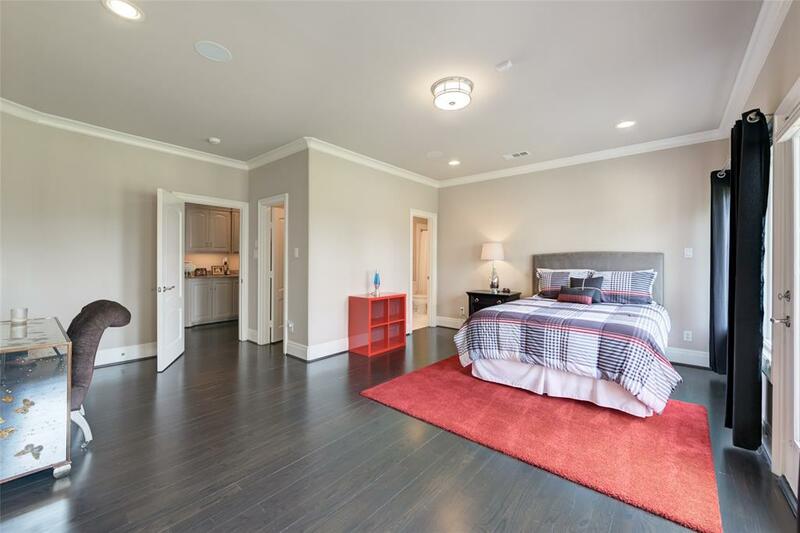 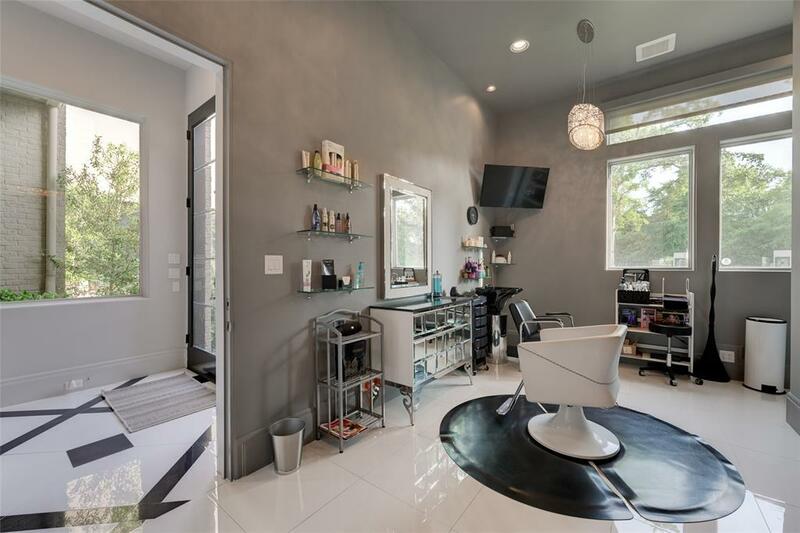 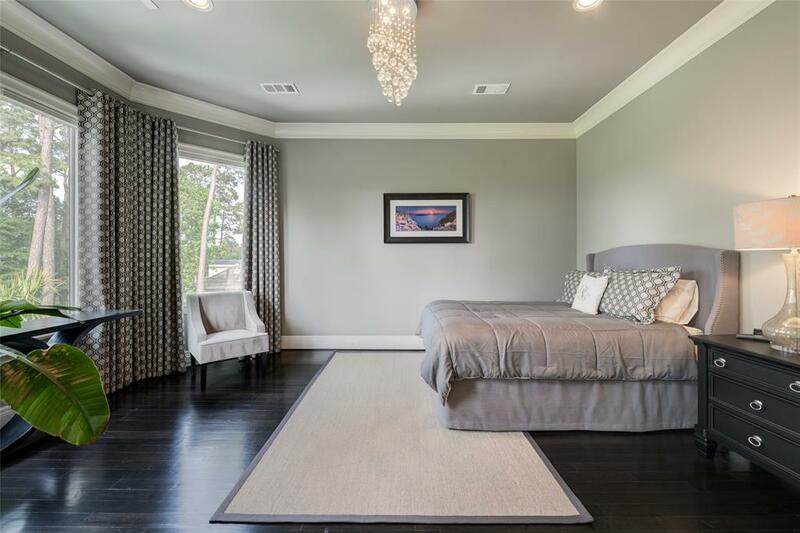 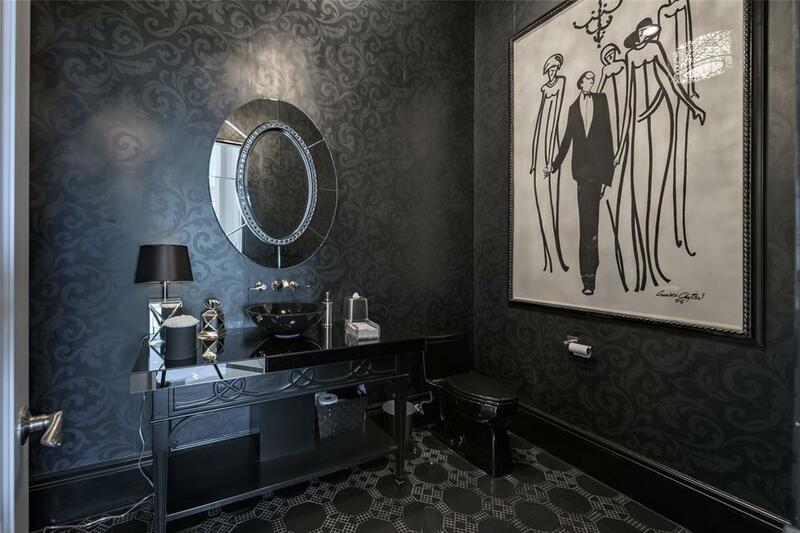 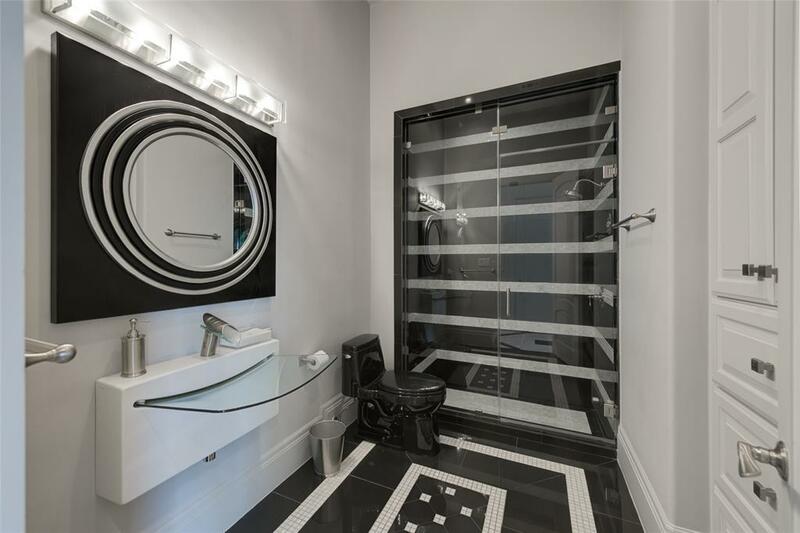 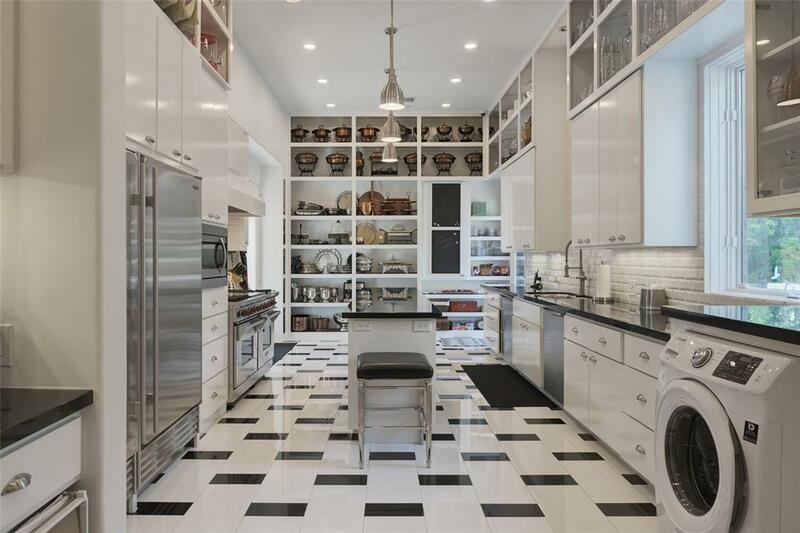 Completely remodeled in 2013, offering a contemporary flare with elegant finishes. 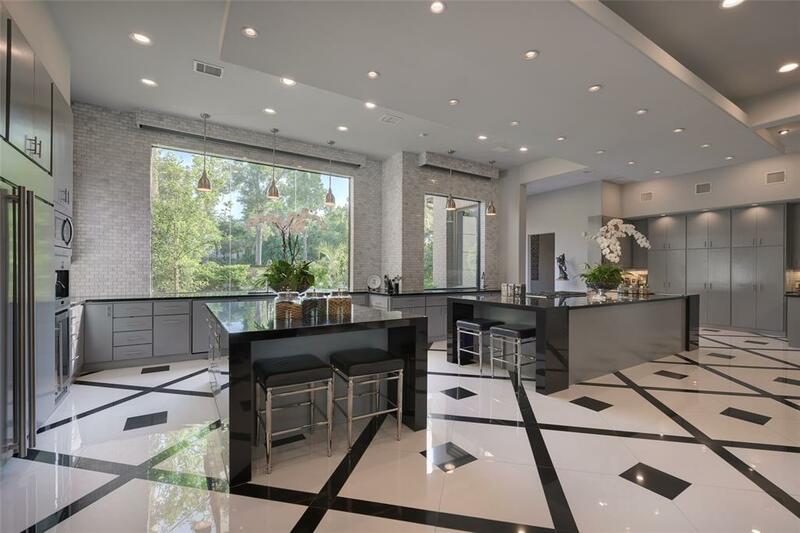 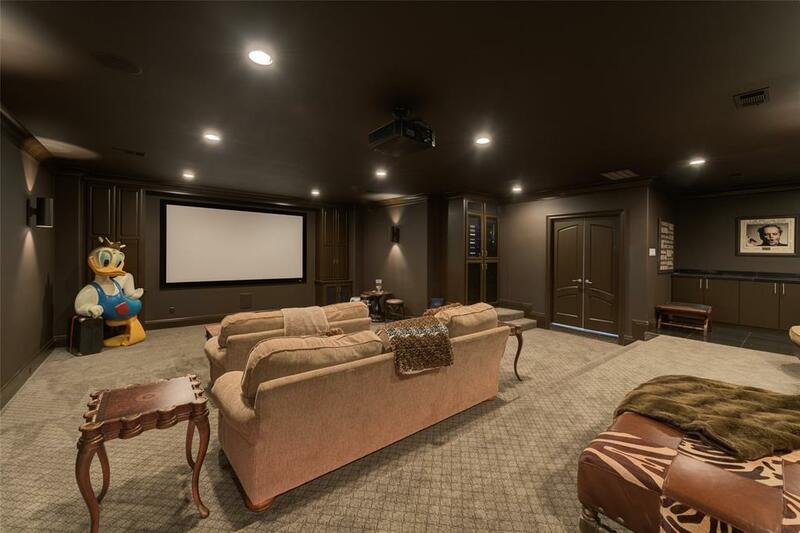 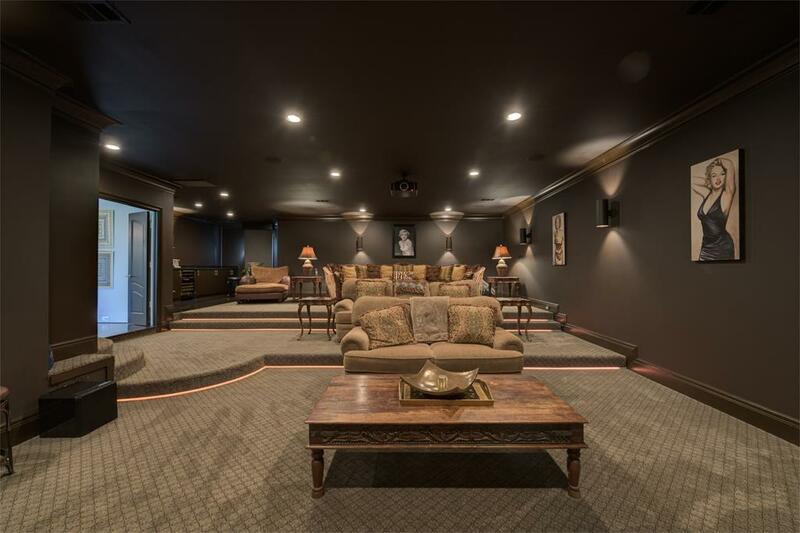 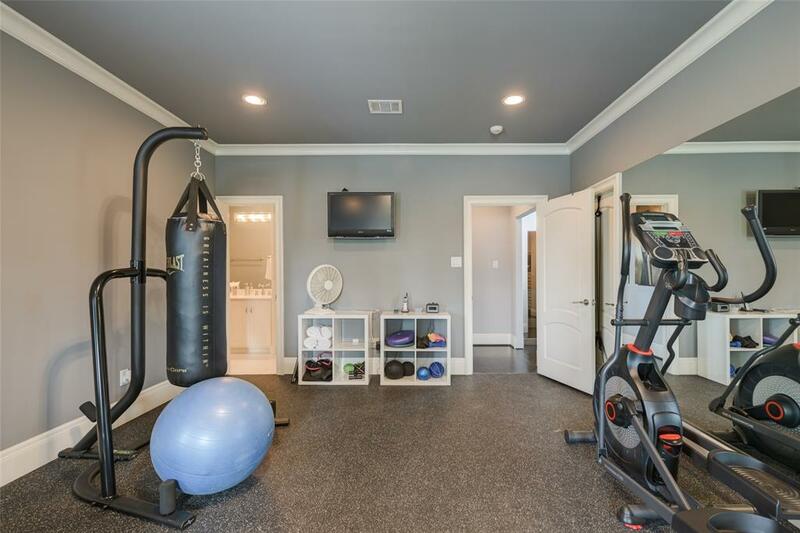 The open floor plan is one of a kind and includes some features like: a catering kitchen, wine room with sitting area, gym, media room, wet bar, butler's pantry, elevator, and many more options. 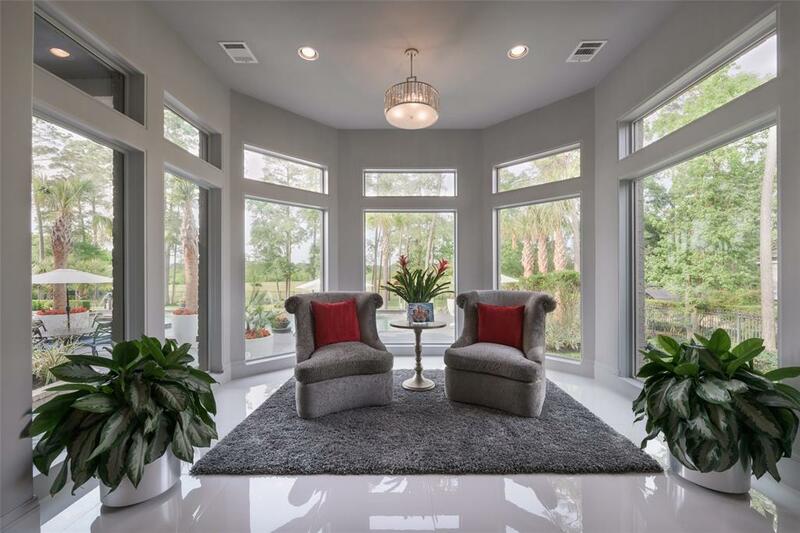 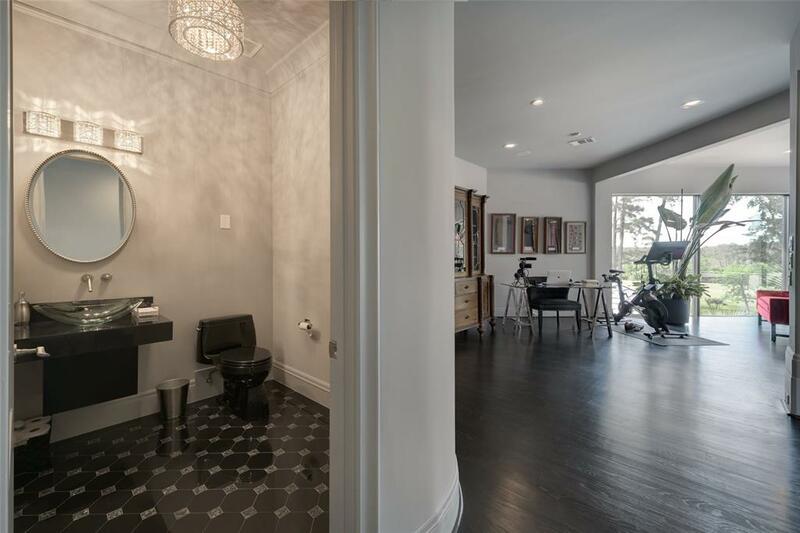 The master retreat boast a sitting area with outdoor views and opens to a gleaming master bathroom. 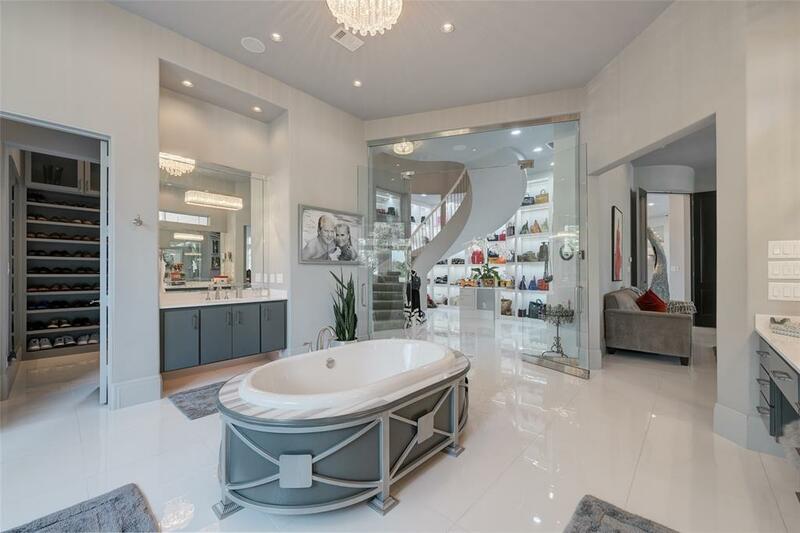 The most desirable 3 story closet with floating staircase has been featured on national TV . 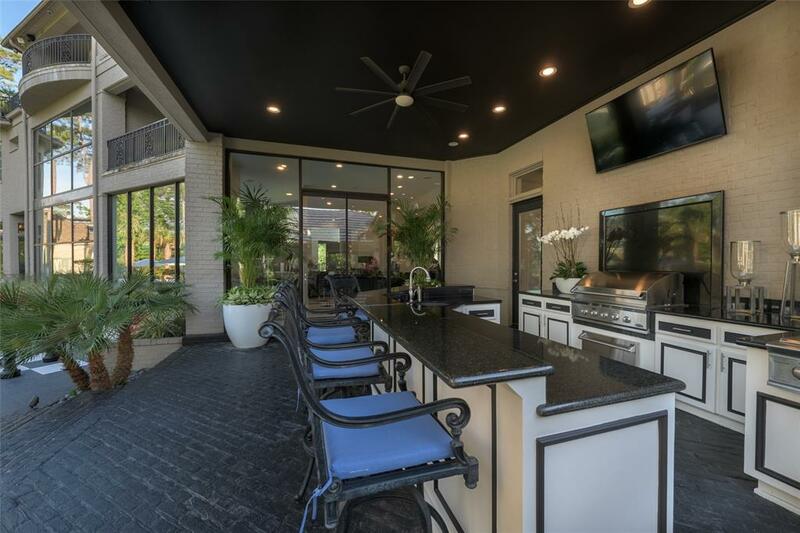 The Outdoor kitchen, covered veranda and spectacular lap pool with all the imaginable features. 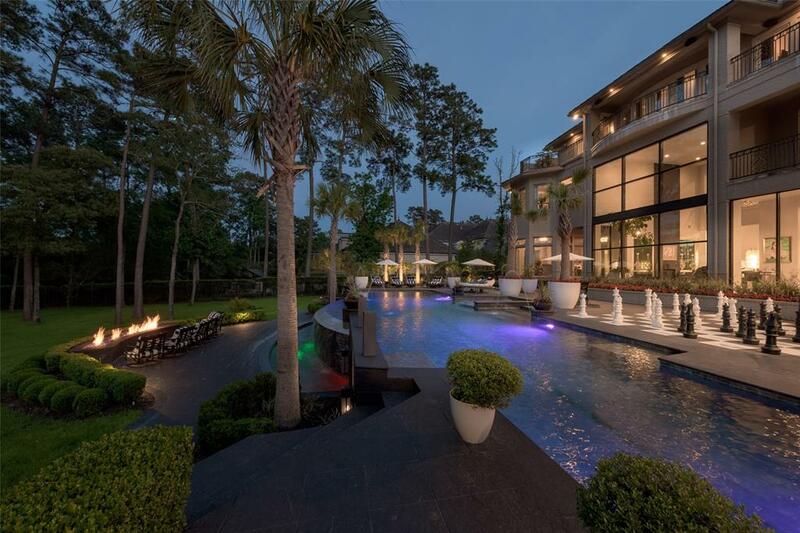 Fully furnished, high-end 24/7 security system. 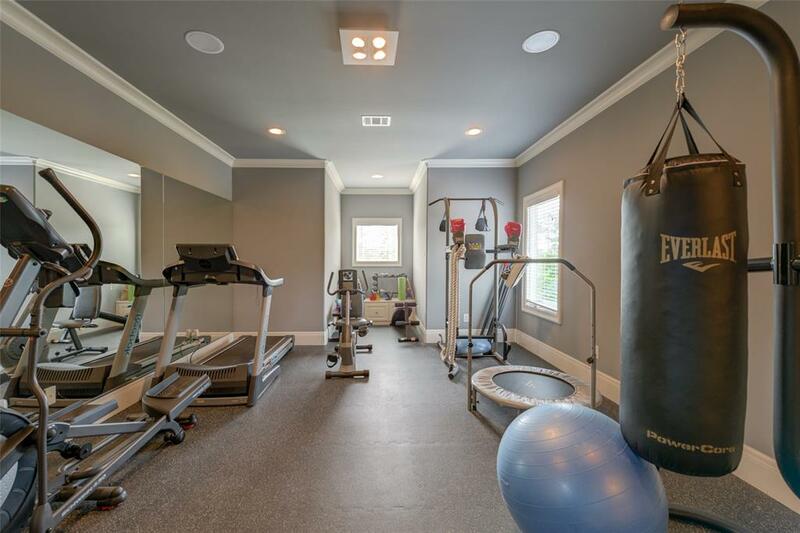 List of upgrades and additional features available upon request. 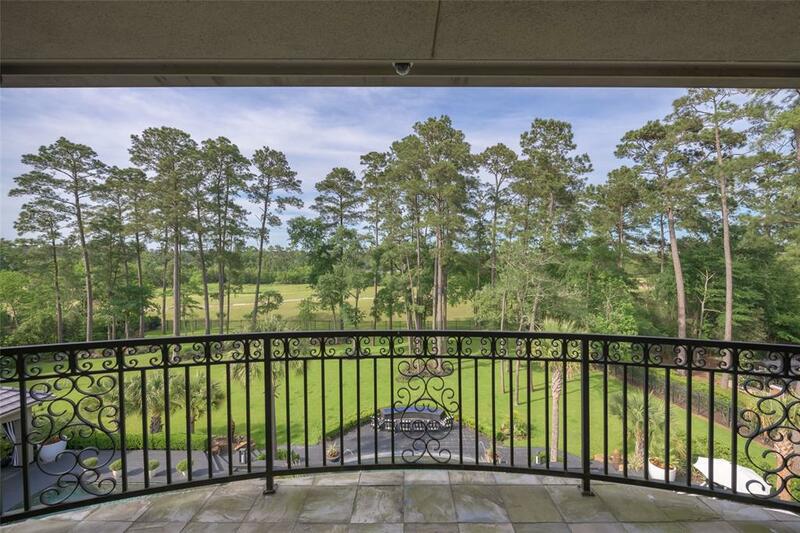 I am interested in more information about 47 Grand Regency Circle.